The government of India has stopped printing Rs 2,000 currency notes in order to gradually stop their circulation, ThePrint reported. According to The Print, the decision has been taken on the back of suspicion in the government that the currency note was being used for hoarding, tax evasion and money laundering. The Rs 2,000 note was introduced in November 2016 after demonetisation. 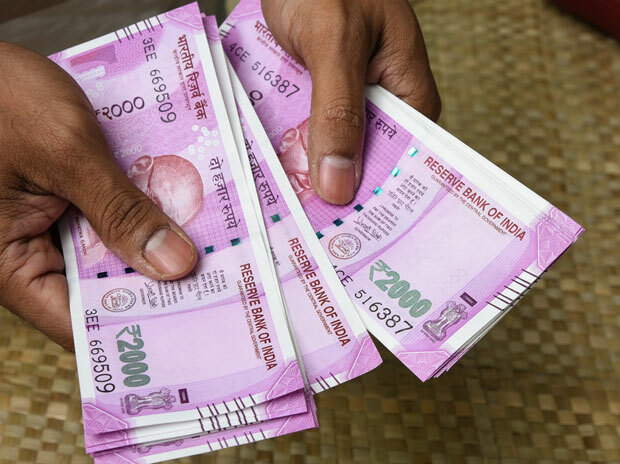 To counter the massive cash shortage, the government introduced new Rs 2,000 notes. As of March 2018, the total value of the currency in circulation was Rs 18.03 trillion, of which Rs 6.73 trillion, or 37 per cent, was in Rs 2,000 notes, and Rs 7.73 trillion, approximately 43 per cent, in Rs 500 notes. The remaining was in the lower denominations. When the Rs 2,000 note was introduced, the Narendra Modi government was criticised for bringing out a note of such a high denomination considering it had cancelled the Rs 1,000 note. Its introduction was criticised as it went against one of the stated objectives of demonetisation, which was to prevent hoarding of black money through high denomination notes.